Q220. 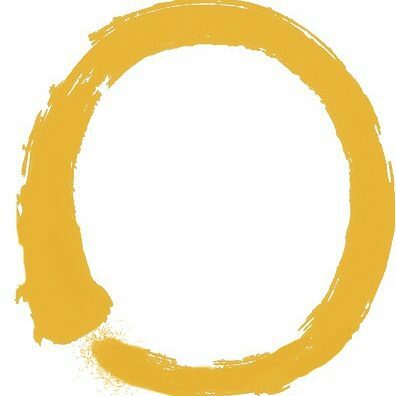 What does commitment to Zen practice really mean if Zen practice is also an illusion? A. It is true that Zen practice is also an illusion. However, the point is that, while saying that everything including Zen practice is an illusion, we actually don’t know the truth clearly because we have never acquired it through experience. It follows that we still mistake illusions for reality while saying that everything is an illusion with our mouths. If you can see everything as an illusion, you don’t need Zen practice any more. Ancient masters would say, after enlightenment, that all the efforts they had made in order to attain enlightenment were of no use at all. However, you should remember that only after enlightenment did they mention such words as a token of their realisation that everything is empty and an illusion. As long as you are not enlightened, Zen practice is important and necessary as a means to enlightenment until you realise the truth that everything is an illusion. Zen practice can be compared to medicine for a patient. However effective and essential a medicine may be to a patient, it is of no use at all or even harmful to a healthy person. Once the patient becomes well, the medicine is not medicine any more to him. However, it is very useful and important as a medicine to a patient until he gets well. Next postQ221. I have heard that we are already enlightened but we don’t realise the fact. Why do we need to strive to attain enlightenment?